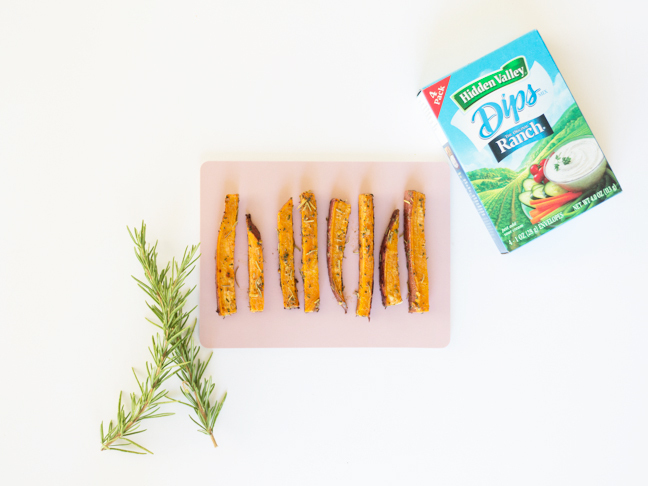 Ranch & Rosemary Sweet Potato Fries These fries are a perfect pairing for anything you're grilling this summer. 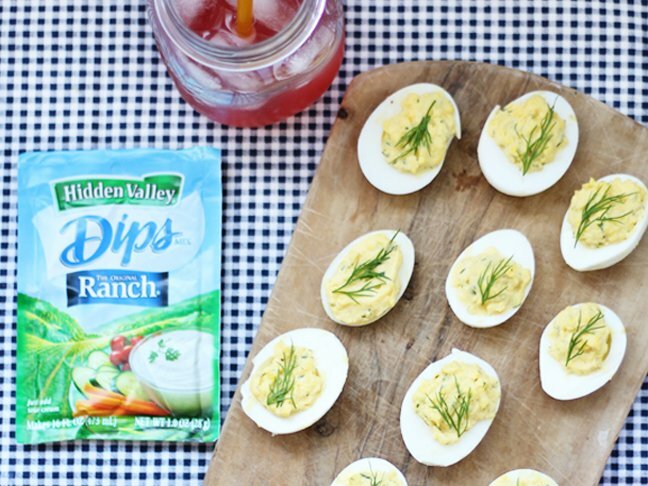 Easiest Dill & Ranch Deviled Eggs Recipe This recipe is our go-to summer potluck staple! 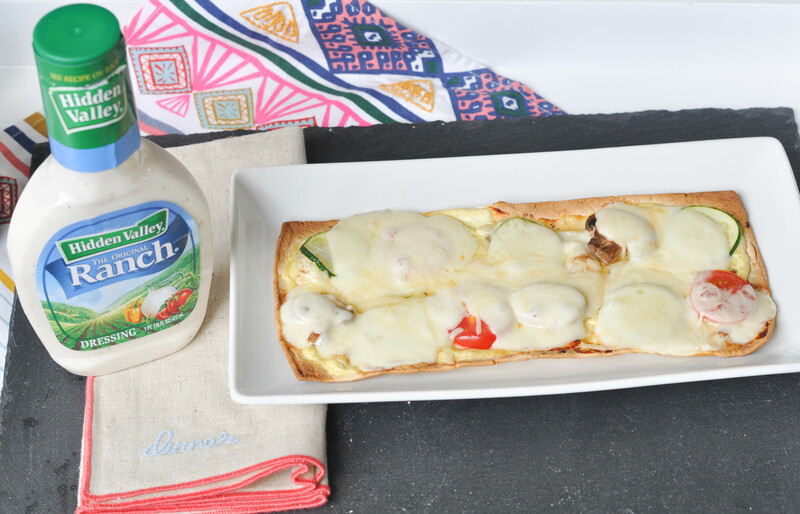 Grilled Veggie White Flatbread Pizza with Ranch Recipe This is a great way to get your kids to eat in-season veggies. 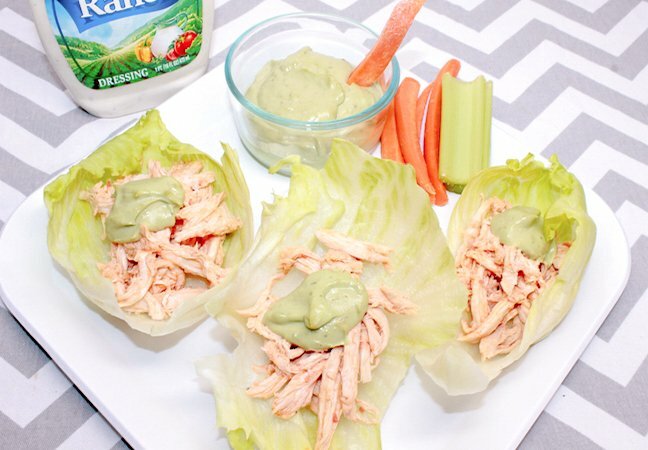 Buffalo Chicken Lettuce Wraps with Avocado Ranch Recipe Make these your go-to gluten-free snack this summer! 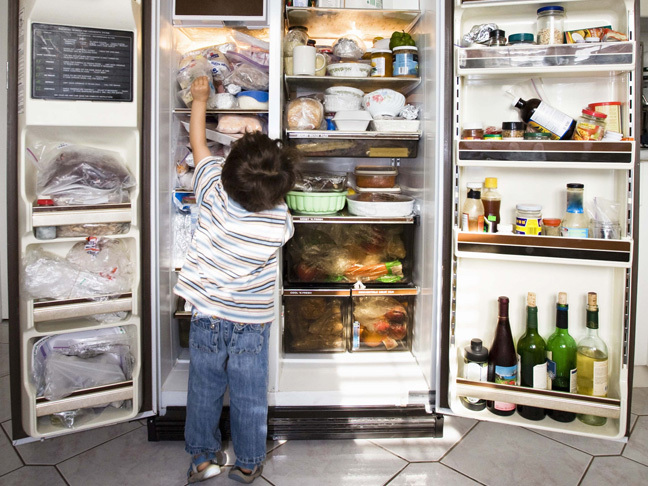 Back to School Prep: What to Stock in Your Kitchen Stock up on these items to make life easier and help minimize emergency trips to the supermarket. 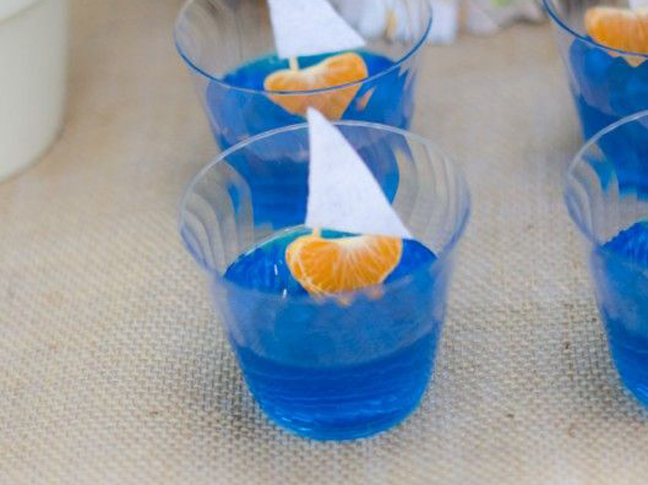 These ideas are super easy for me to throw together (and even better, my son actually eats them). 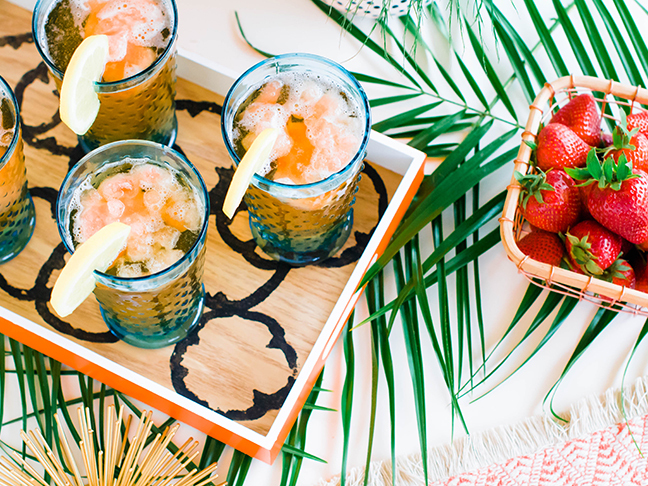 I used bell peppers, but you can use almost any veggie to make organic prints on outdoor party ware. This is a great way to get your kids to eat in-season veggies. These fries are a perfect pairing for anything you're grilling this summer. 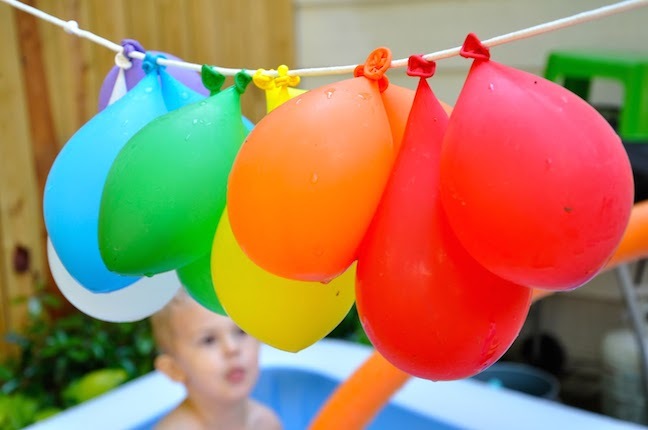 You'll want to squeeze in these last few activities in the finals days before school starts! Stock up on these items to make life easier and help minimize emergency trips to the supermarket.